Cover Copy: Will a master crook succeed in his plot to steal a priceless work of art? 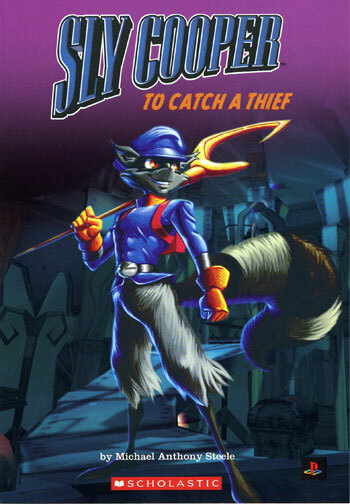 Not if Sly Cooper can help it! He has other plans for this legendary treasure. There’s just one problem for Sly—his longtime rival Inspector Carmelita Fox is on to his She’s determined to capture the elusive raccoon once and for all. 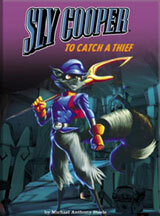 Can Inspector Fox succeed in her mission—or will Sly Cooper escape again?